The 6 Gb RAM and an 8-core processor handle multitasking and ensure perfect performance. The phone might seem too heavy because of its large display. This Android phone is perfect for professional use. 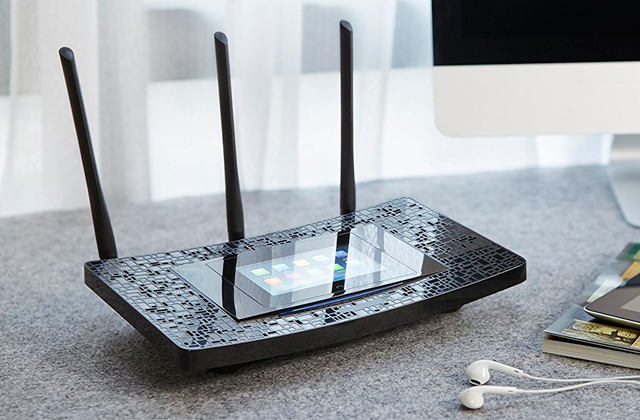 It can be used as a tablet and a smartphone, which is very convenient if you often use the Internet. The camera offers an amazing resolution for shooting high-quality photos and videos. The battery is not that capacious. This compact smartphone combines all the features necessary for entertainment, work, and communication. Huawei's HiSilicon Kirin 655 features a highly powerful CPU capable of multitasking. The front panel is a quality glass with 2.5D effect covered with a durable screen protector. The volume is not very loud. An additional 2MP camera enhances the quality of your photos by means of an ultra-fast focus and a wide aperture range. Several colours available. 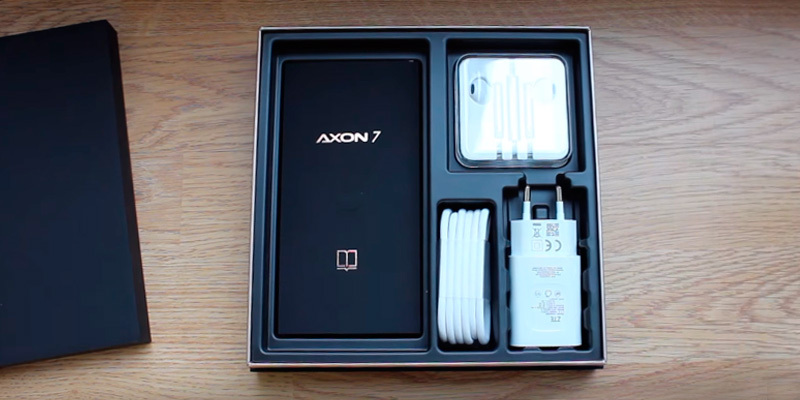 This Android phone is all about top-notch sound, from AK4961 (recording) and AK4490 (playback) DAC to 2 stereo speakers with Dolby Atmos and Dolby Digital Surround systems. No backlit for navigation keys. Combination of optical and electronic stabilization systems helps you get clear and undistorted photos even under the lack of light. Two colours available. 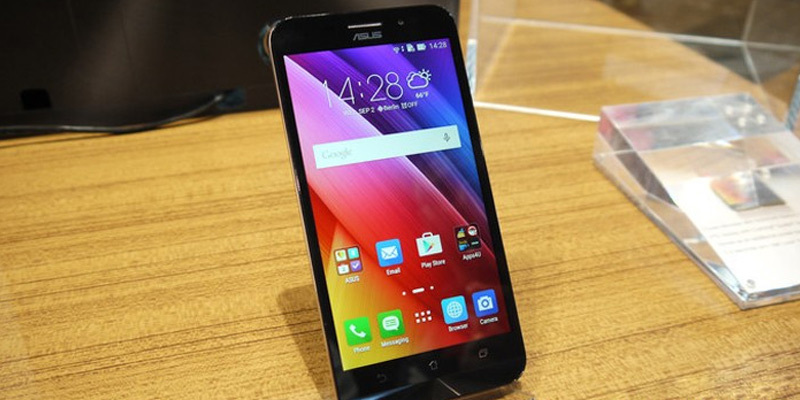 The biggest merit of the Asus Zenfone Max is its capacious battery that can last for quite a long time. Due to this, the phone can also serve as a power bank for other digital gadgets. The phone has no fingerprint sensor. A good budget smartphone with a nice-to-touch texture and beautiful design that will elevate the style of its owner. Comparatively small dimensions of the phone make it a good fit for any palm size. The Samsung Galaxy C9 Pro boasts innovative technologies and high performance. Thanks to the Super AMOLED technology, you have a chance to experience all the advantages of the 6" display with the resolution of 1920x1080. Extremely bright, juicy, and vibrant colours will surely please you! We would like to point out that the device has a powerful processor. Being equipped with the Snapdragon 653 and 6GB of RAM, the Galaxy C9 Pro is the #1 choice in terms of performance and multitasking. 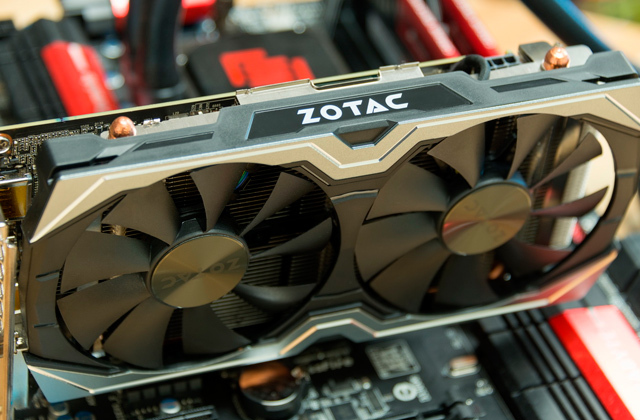 The built-in memory is also impressive - it makes as many as 64 GB. 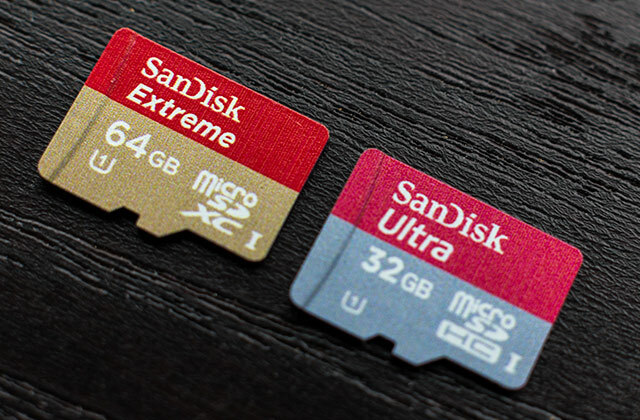 Anyway, if this capacity is not enough for you, you can install a MicroSD memory card with a capacity of up to 256 GB. Both cameras offer the resolution of 16 megapixels, allowing you to take not only crisp photos but also wonderful selfies. The Samsung Galaxy C9 Pro is not only a powerful and functional phone but also a reliable one. If you are willing to protect your personal data and maximally personalise the device, it allows you to apply a fingerprint. 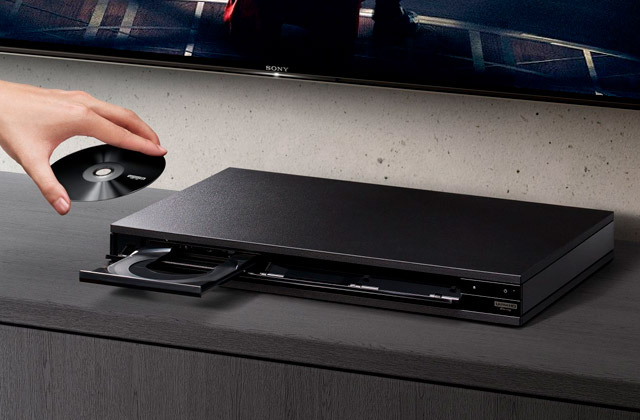 Sony is a well-known brand in the world of electronics. The products from this Japanese company are high-quality and innovative. 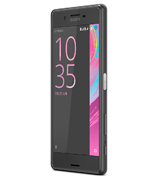 The Sony Xperia X Android phone is no exception. It is not just a smartphone! This device offers great functionality, allowing you not only to perform basic everyday tasks but also to create something new. The screen with the IPS panel features the Triluminos Display and the Live Colour LED technology. These hi-tech solutions are often used for the production of Sony TVs, so you can be sure that the colours will be bright and vivid in different lighting conditions. In addition, the X-Reality smart technology automatically improves the sharpness, contrast, and colour saturation of every image. 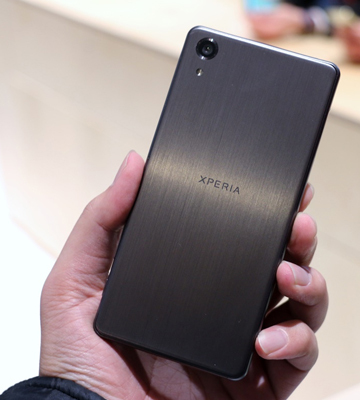 The Xperia phone uses high-end CyberShot camera, thus you can take sharp pictures even at night. 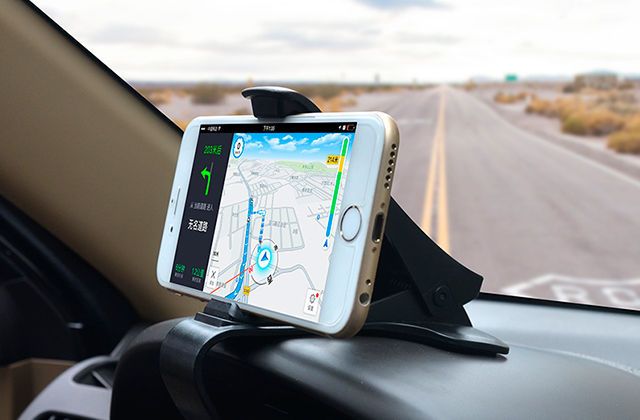 The Qnovo Adaptive Charging function analyses and controls power consumption, thereby extending the battery life drastically. Plus, you can even adjust the charging speed according to your needs. 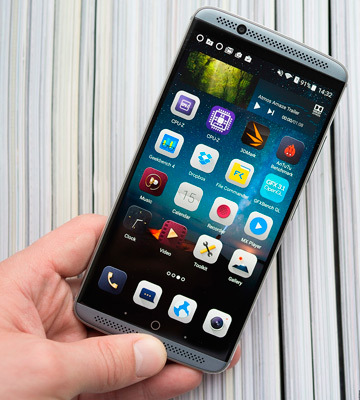 Chinese smartphone manufacturers release a ton of devices annually, and the growing competition causes lowering of prices accompanied by the ever-growing features range. A feast for customers Huawei didn't remain uninvolved in. 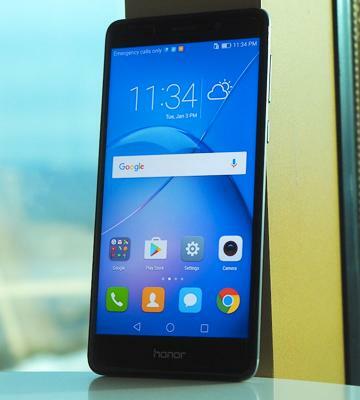 Huawei Honor 6X has everything a general user may need and some more; there is a metal housing, a fingerprint scanner, an operation time that is quite long for the price, and a fairly nice camera. 5.5" IPS display is nothing to be surprised at today but it is still a display that looks good from whatever angle you look at it. The not-so-common feature here is an aggressive brightness adjustment, a mode where the screen works at 20–40% of its capacity to save energy. Might seem a drawback to some customers and a benefit to others. Operational time with general and energy saving modes combined appears to be around 2 whole days if you do not overuse your phone. Charging takes 2 to 3 hours with the native charger. As for the performance, the Octa-Core HiSilicon Kirin 655 CPU is used in several high-quality Chinese smartphones and we can say it is a reasonable choice. 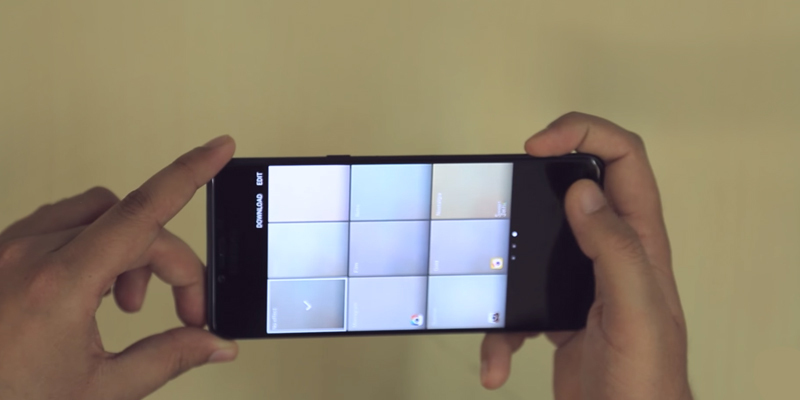 With it and a 3GB RAM in this smartphone, the Android OS is swift and responsive. If you aren't into having a lot of massive apps, 32GB of internal space available here is just fine but if you make a lot of photos or prefer storing all your music library in your pocket, a microSD card can be put into the second SIM card slot. 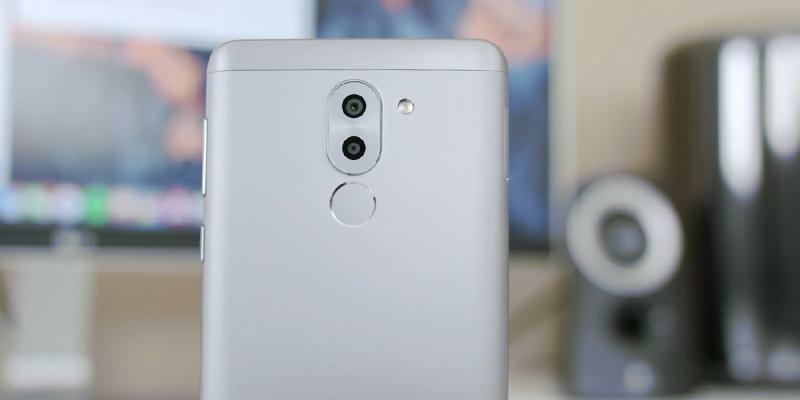 Dual cameras in a smartphone is not something you see every day; it is rare enough for users to ask what do they do. The answer is this: an additional 2MP camera allows blurring the background of a photo and focusing on the object at the front. It's a really nice feature if you are a fan of macro photography, for example. Though the main camera's 12MP are hardly enough for professional-grade photos but as an entertainment? We'd say it's okay. Moreover, you'll be able to shoot in fast sequence with a 0.3 sec focusing and intuitive user-friendly interface. The front camera is 8MP, and it is more or less enough for a selfie, really. 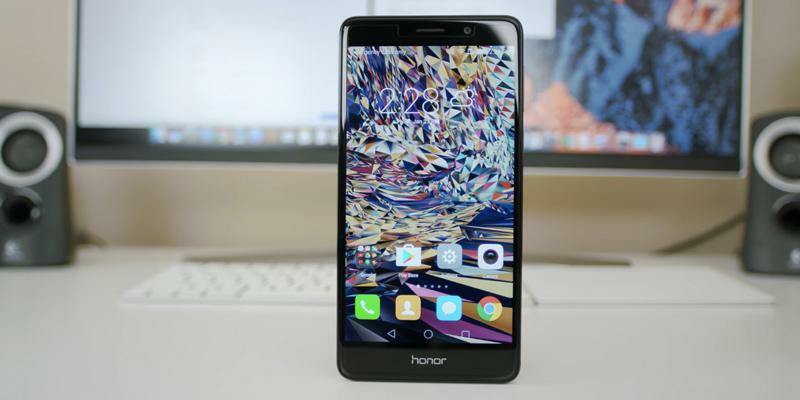 An average smartphone camera like the one Huawei Honor 6X has is perfectly suitable today to gain popularity on Instagram or to share your days on Snapchat. If you've got passion and practice a bit, you can do it. And to help you make better photos, we suggest you look through tripods and selfie sticks. Be a star! 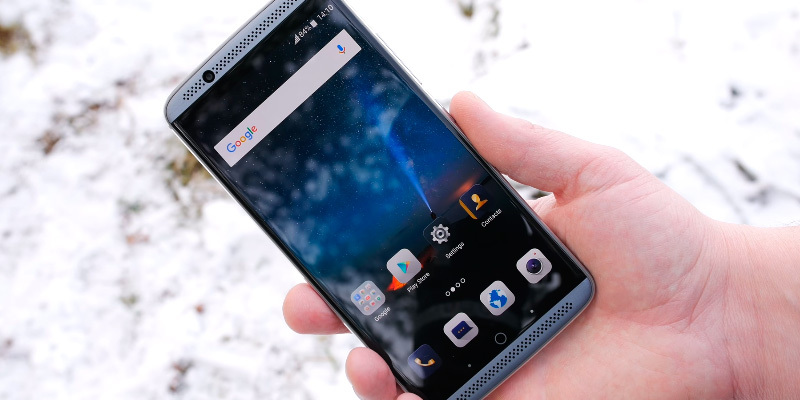 ZTE is not the name you hear every time you choose a new smartphone in the US, probably, but the company earned some recognition in its home country and we dare say it's nothing trifle. 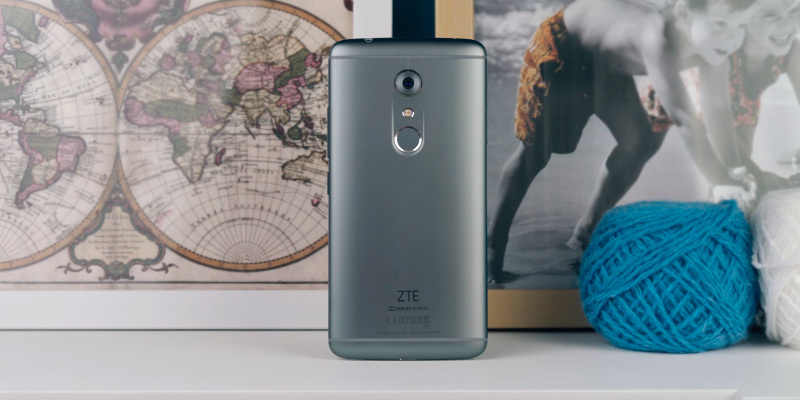 Then, Axon 7 allowed ZTE to break into the world market for Android phones. Let's look closer at what good things we have here. 5.5" display with AMOLED panel and 2560 x 1140 pixels resolution. That's 2K video playback, great color rendering and viewing comfort. Could pick a fight with Samsung Galaxy S7 and maybe even get a draw. Corning® Gorilla® Glass 4. Top-notch scratch protection and overall enhanced durability. Qualcomm Snapdragon 820 Processor and Adren 530 GPU. High operation speed and performance. Work-related tasks are a game, gaming is a breeze. 20MP rear camera. Insanely good photos for a smartphone of this price category. Fingerprint customization. 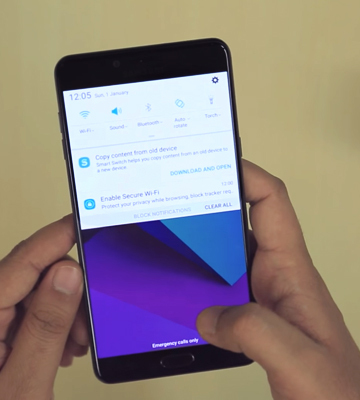 A peculiar feature, allows not only unlocking with a fingerprint but also launching certain apps with different fingers. 64GB of internal storage capacity. Well, that's quite a number! These are not all. We'll talk a bit about a feast that is Axon 7's sound below! 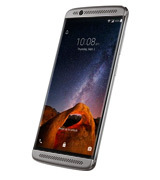 Axon 7, according to ZTE, offers center-stage sound experience. While these words are not to be taken literally, the sound quality here is still worth mentioning. 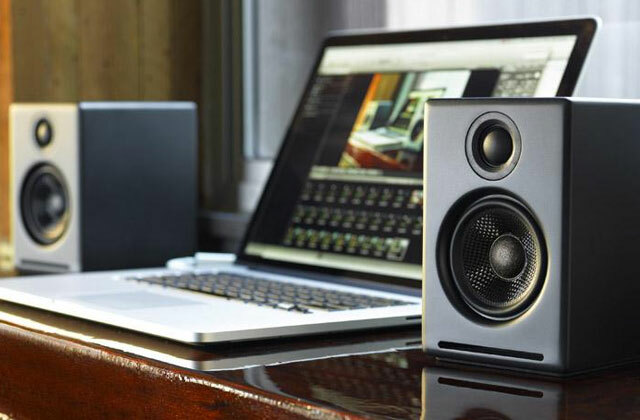 Two professional-grade chipsets by AKM and Dolby Atmos technology make the music you listen to sound on par with some good full-size TV or computer speakers. No distortion and good volume; hence, you can fully relax and enjoy the sound either through built-in stereo speakers of a great quality of using some good over-ear or in-ear headphones. 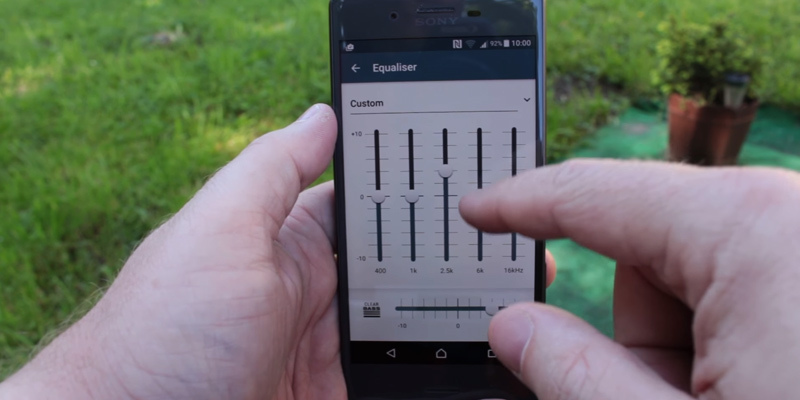 This Android smartphone is the dreams come true for any audiophile. If you want to immerse in music deeply cutting yourself out of the external world, your best solution would be to use noise-cancelling headphones. 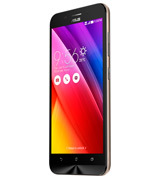 The biggest advantage of the Asus Zenfone Max smartphone over many other phones in this price range is its long-lasting battery with the impressive capacity of 5000 mAh. 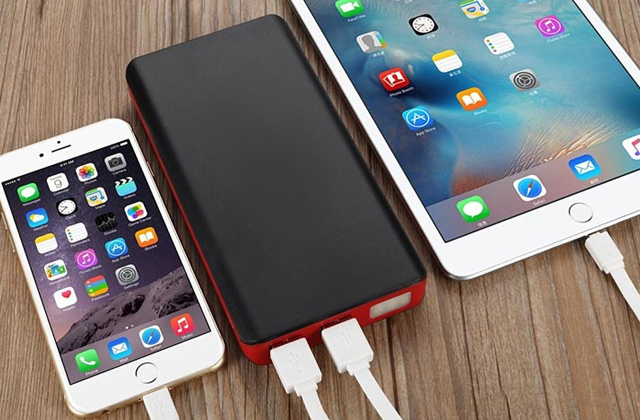 It's so good you could easily use your phone as a power bank for charging other of your digital gadgets. In fact, the Asus Zenfone Max is one of few phones which could easily work for up to 38 days in a standby mode without a single recharging, which is kind of really impressive. Now, turning to the camera specs, the Asus Zenfone Max comes fitted with a 13-megapixel rear camera which boasts a fast laser autofocus for capturing crisp photos and high-definition videos. Thanks to the fact that the manufacturer implemented many innovative technologies in the production of this model of smartphone, the Zenfone Max has a lot of special functions aimed at improving the quality of shots, which means you might not even need to apply any other filters additionally. With 5-inch diagonal and 1280 x 720 screen resolution, the display of the phone is quite standard yet pretty awesome. It doesn't look a lot different from Samsung earlier versions. The screen isn't reflective and comfortable to view even in poor lighting. The best thing is, it is also very durable. Thanks to the Corning® Gorilla® Glass 4, the screen is highly resistant to scratches and drops. 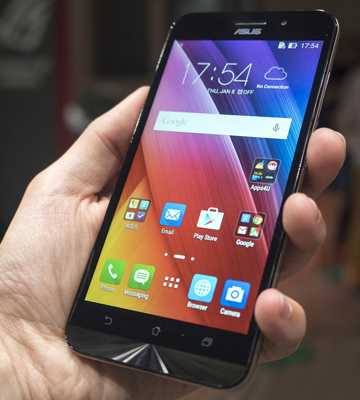 So even though Asus by far isn't the most popular producer of smartphones, this smartphone is a very decent product which can please its owner with an ergonomic design, high-quality hardware, comfortable and large display, and incredibly capacious battery. Due to the Android Marshmallow 6.0.1 operating system, the interface of the phone is very straightforward and user-friendly so even children can quickly figure out what's what and navigate it easily. What Is an Android Smartphone? Creating Android OS was one of the most brilliant ideas Google has ever come up with. 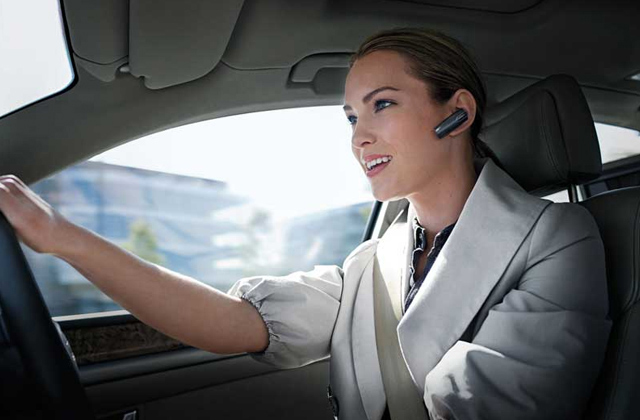 It’s fast, versatile, has the widest variety of apps available for the gadgets, work- and entertainment-related alike. And Google Play makes it easy as A-B-C to find whatever app you need. Today, Android is one of the two most popular mobile operating systems in the world. It is leading by some parameters and lacking in other, sure, but that's where you choose what's better for you personally, you can't have it all. Android smartphones sync via Google Drive and after that, you can share your settings, accounts, and files among all your gadgets with ease. 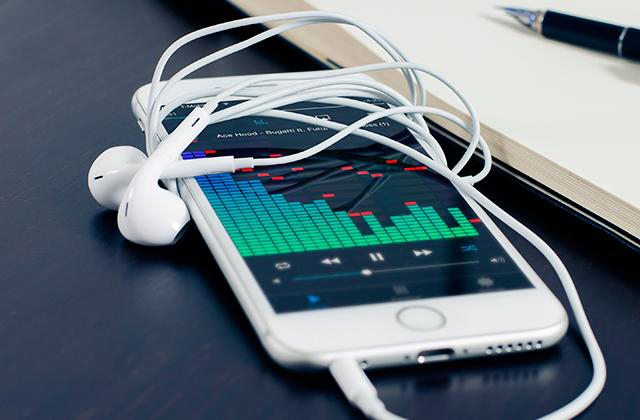 A single smartphone can replace several your other devices, MP3-player being one of them. 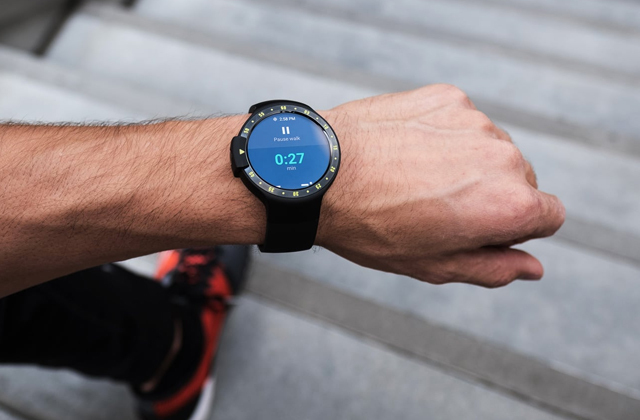 Technology made it so that you won't miss a call when you listen to music on-the-go wearing wireless headphones, and you can share your music library with a company of friends by connecting your Android phone to Bluetooth speaker, for example. 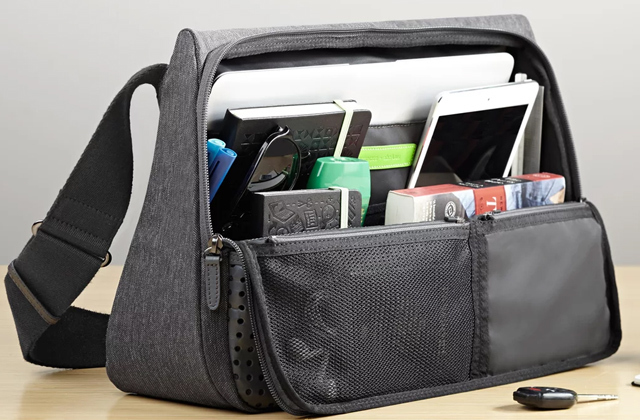 No more need to carry around huge music devices to impress a girl (or a boy, for that matter!). 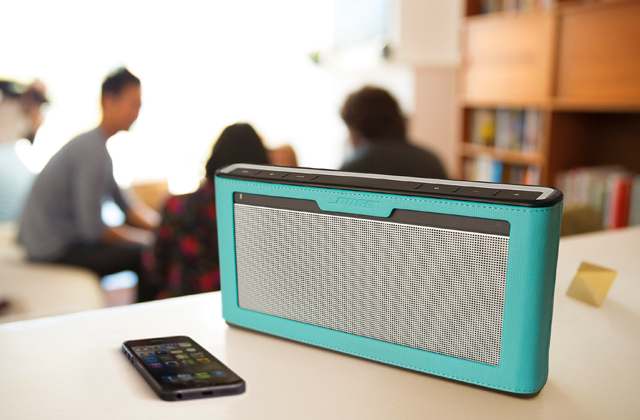 Boombox may be a romantic pass at your s/o but you don't really need it for quality music anymore. Screen size, resolution, panel type. 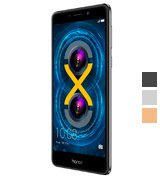 These are the parameters we usually consider first when we buy a smartphone. There are phones almost the size of a tablet now, they are loved by some customers, and there are fairly small ones preferred by others; which one to choose is up to the purposes you buy a smartphone for. Reading and watching video is probably more comfortable if your gadget has a screen of over 5" in diagonal, but if it's just a phone you call with and use for some work or money-related purposes? Then again, some find it more convenient to hold bigger phones, whereas for others, it's the opposite. Anyway, we're not here to dispute over tastes. As for the resolution, today Android smartphones offer up to 1920x1080 FullHD and that's already pretty normal (as in, nothing shockingly new here). And when it comes to panels, the choice is between LCD, IPS, LED, OLED, AMOLED, and sometimes E-Ink. 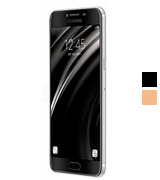 To point out some of the valuable distinguishing features, AMOLED, for example, are yet to be contested in colours displaying, but IPS has wider viewing angles and is anti-gloss. 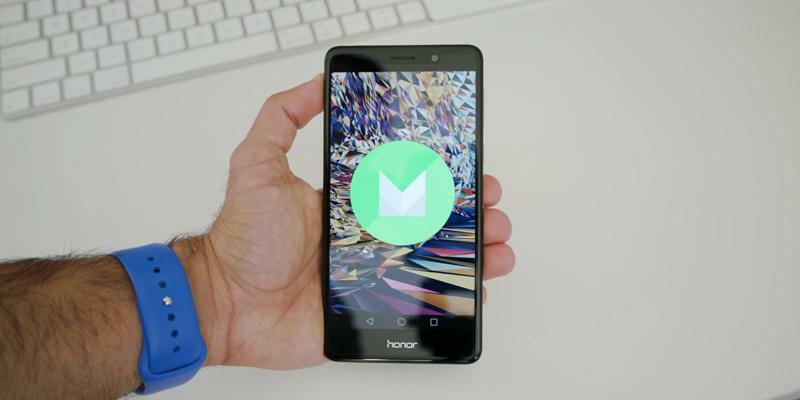 This is about how fast the smartphone's response and ability for multitasking is. For an everyday use general-purpose smartphone, a processor should be 1GHz and higher, with at least 2 cores. The more complicated tasks you plan the phone to face, the higher both numbers should be. Some might assume that more powerful processor drains a battery faster but in reality, it's the opposite, a powerful processor will struggle less with launching an app and, therefore, will need less energy. 1. Android (operating system), Wikipedia. 2. Oli McKean How to choose the best mobile phone, Which? 3. How to Choose an Android Phone, wikiHow. 4. Hans-Georg Kluge How to Take Better Photos with Your Android Phone, AndroidPit. 5. David Nield 8 Tricks to Take Better Photos With Your Phone, Gizmodo. July 19, 2016.